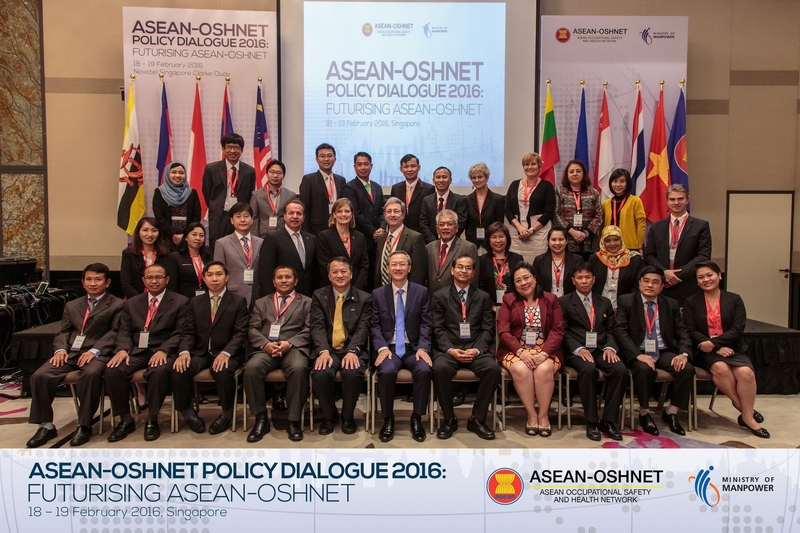 The ASEAN-OSHNET Policy Dialogue 2016 "Futuring ASEAN-OSHNET" was held from 18-19 February 2016 in Singapore. 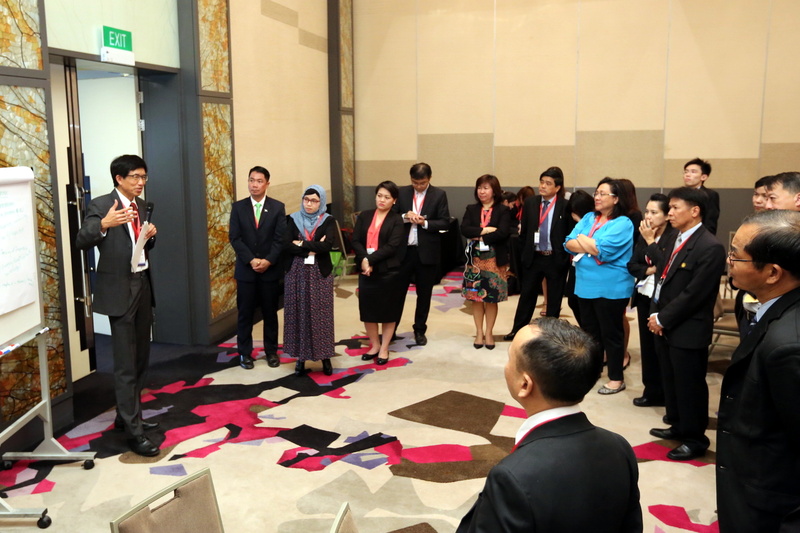 Delegates from 9 ASEAN member states and representatives from external collaborators (ILO, ISSA, KOSHA) actively participated at this event. 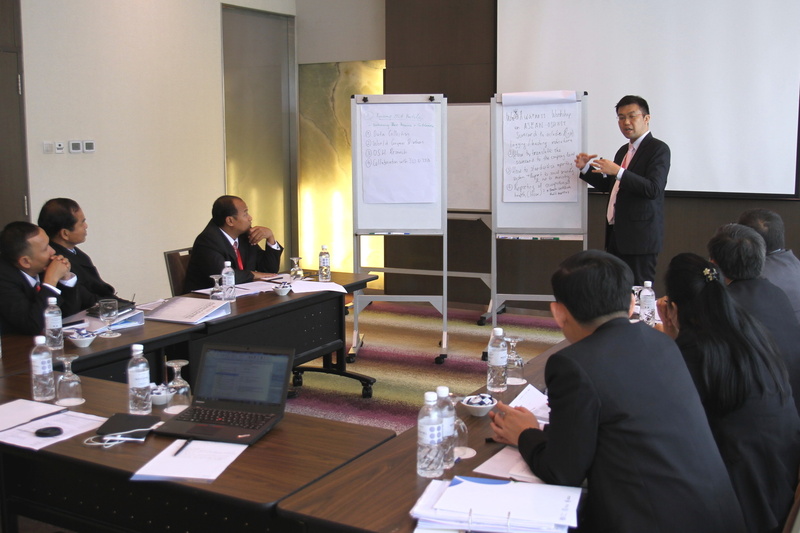 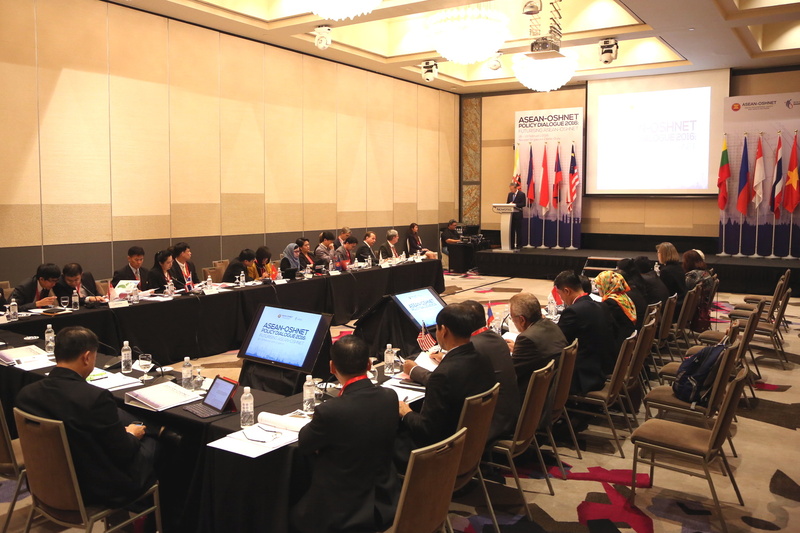 The 5-year Plan of Action (2016 - 2020) has been formulated, aiming to chart the plans forward on accelerating OSH developments an raising OSH standards in the region and to ensure that ASEAN-OSHNET continues to stay relevant and contribute effectively to the goal of ASEAN integration. 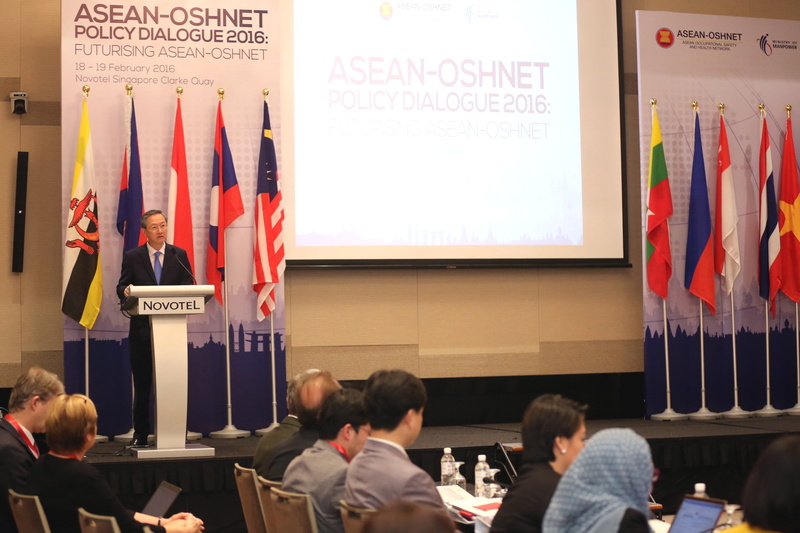 This new Plan of Action will be sumitted to the 17th ASEAN-OSHNET Coordinating Board Meeting,which will be organized in Viet Nam from 26-27 April 2016, for endorsement.